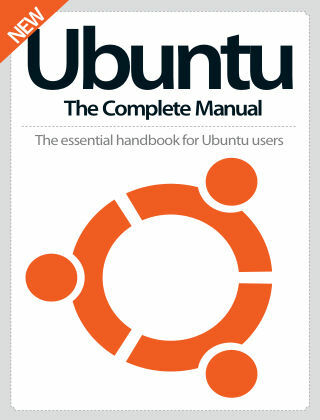 With Readly you can read Ubuntu The Complete Manual and thousands of other magazines on your tablet and smartphone. Get access to all with just one subscription. New releases and back issues – all included. Many people who want to make the move from Windows to a Linux distribution choose Ubuntu as their first step. It provides a clean, attractive GUI with Unity, and usability by the bucket-load. From the default software to the best FOSS apps to download from the Software Centre, we’ll tour the top programs and applications, so soon you’ll be flying with Ubuntu. Featuring: Get to know Ubuntu - Tour of this innovative operating system and find out how it can work for you. Grasp Ubuntu essentials - Dig a little deeper into all the features and functions to improve user experience. Master Ubuntu apps - Understand how to navigate all the native, built-in apps and boost your productivity. Download third-party apps - Use the Ubuntu Software Centre to boost your working efficiency.